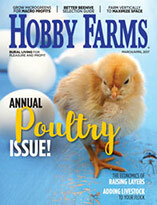 Historic Henhouse: Would You Take Coop Advice From 100 Years Ago? It turns out that a lot what authors advocated in the early 20th century, when many Americans kept backyard chickens, still holds true today. 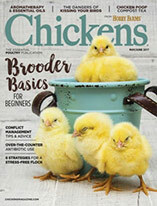 If you plan to build new digs for your chickens and you want sound advice, check out some old-time materials written when most folks in the country kept chickens in their backyards or on small farms. Much of the advice still proves worthy today—even though it’s more than 100 years old. That’s sound advice for any chicken keeper, male or female. Norys continues to explore the coop interior, noting that feed troughs should not be subject to overturning, roosting or befoulment of any sort. She even described a way to build a feed trough. These wall shelves, as she described, did need a little support below, which she advised be furnished by attached legs or including a small box underneath them. If the roosting platform, when in position, is set to slightly slope toward the front, it can be cleaned much easier. The roosting frame and its platform, as described by Norys, has another advantage: It can be moved out of the way during the day. For the nest boxes, she relied on a series of boxes placed on a level against the side of the house, with sufficient space to allow the hens to enter at the back. A single drop-door at the front gives the chicken keeper easy access to the eggs. 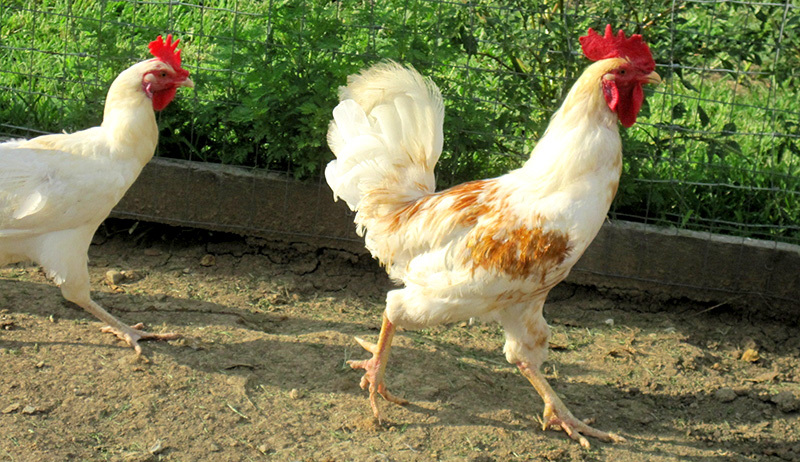 Norys recommended that nothing be kept on the floor except the dust-bath box, which should be moderately large and deep—“so that the hens can really wallow in it”—and kept in a sunny location. “With these fittings, it takes but little time to care for the houses, a large proportion of the vexations of poultry keeping are avoided, cleanliness is insured, and all the work made comparatively easy,” she wrote. In 1913, Clifford Perkins wrote How to Raise Profitable Poultry and addressed coop positioning, windows, floors and fencing. When positioning your chicken coop, Perkins suggested that it face either south or east, preferably south, to permit a maximum amount of sunshine to enter the coop during the greater part of the day. Perkins explained that glass radiates heat at night as rapidly as it collects it in the daytime. With the windows properly placed, about 1 square foot of glass surface can be allowed for every 16 square feet of floor area. 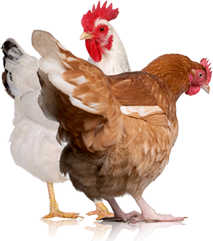 Perkins noted that fences should be of 2-inch mesh wire for grown fowls. For little chicks, 1-inch mesh is necessary, at least the first 2 feet up. Today, we have hardware cloth with smaller holes that is even more protective. Fanny Field wrote in The Excelsior Poultry Book in 1891 that chicken keepers don’t need fancy coops if they let hens free-range. Free-ranging is still a popular option. For more about it, read “Into the Great Wide Open” on page 42. It seems that certain advice stays relevant regardless of age.